You already have the qualities and traits that you need to succeed at whatever you’re pursuing. It’s just a matter of unlocking them within yourself! 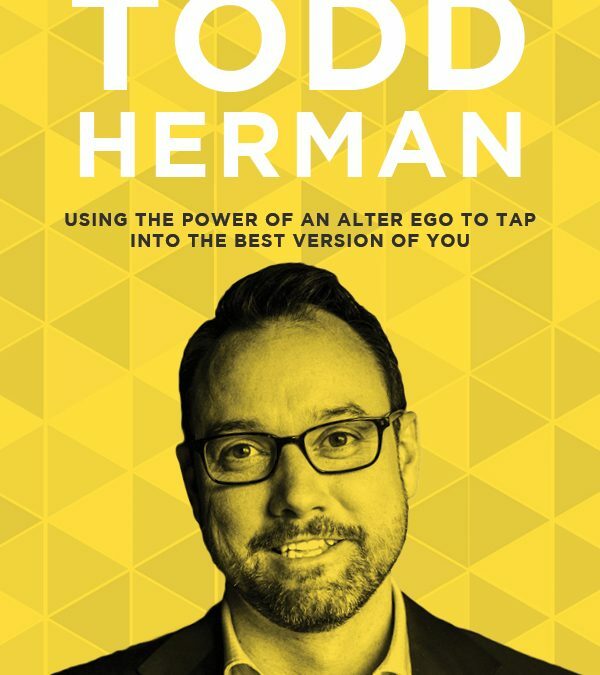 Todd Herman explores the powerful potential of doing this by creating a super ego for yourself. 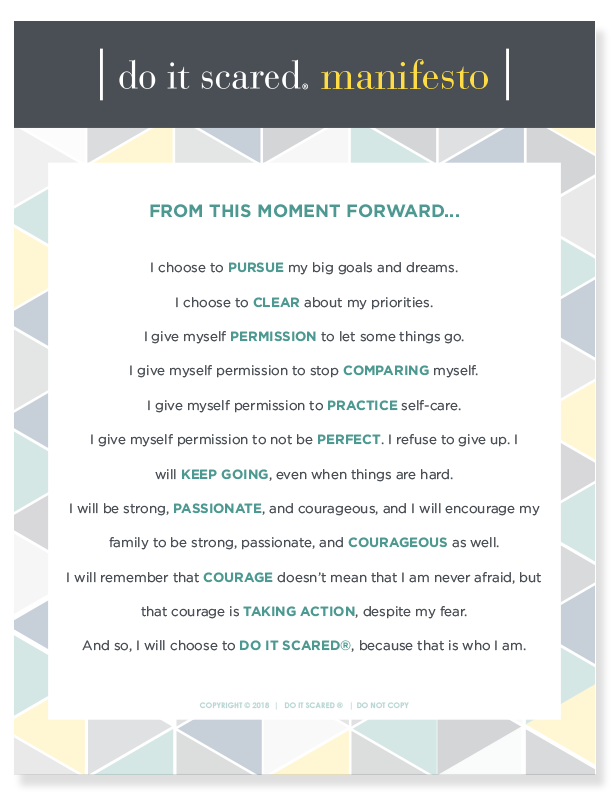 It’s hard to achieve success and create a life you love, right? Well, it doesn’t have to be! 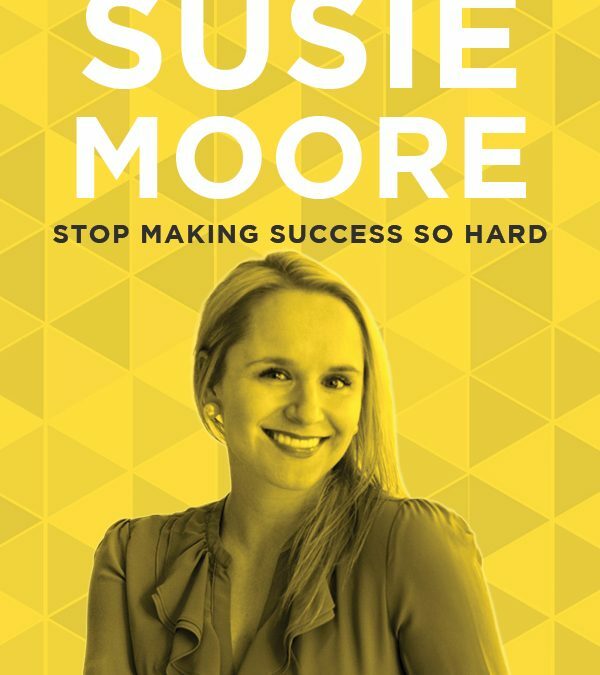 Returning guest Susie Moore celebrates the podcast’s 1-year anniversary by explaining that success really can be easy. 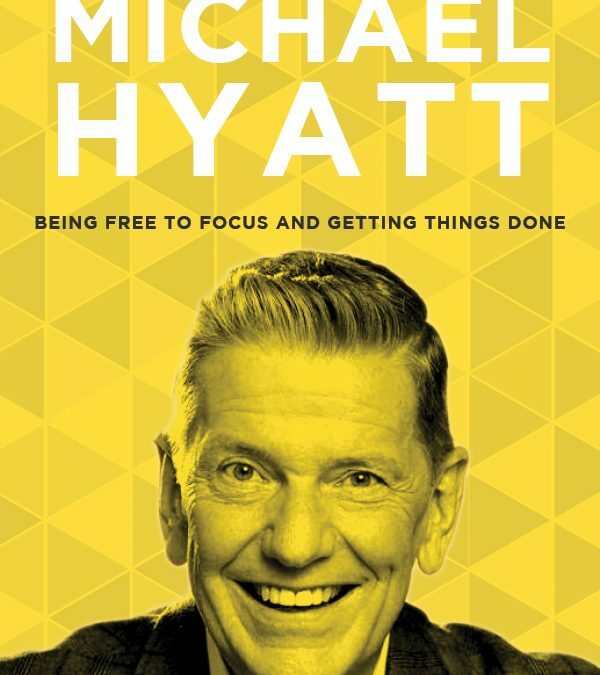 Michael Hyatt, entrepreneur & bestselling author, has an unconventional idea: you achieve more when you have constraints. Tune in to learn how constraints and being free to focus can help with success at work and at home! 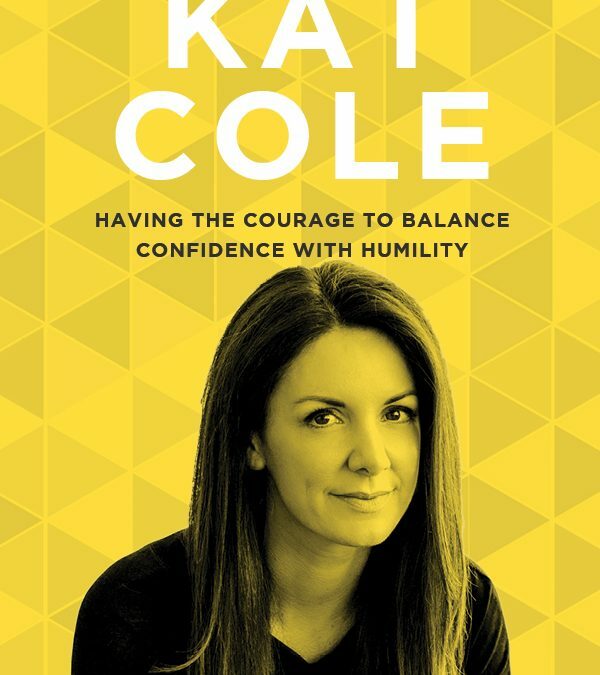 Kat Cole got a job at Hooters to help pay for college, and ended up as the COO and President of a corporation with over 5,000 stores. 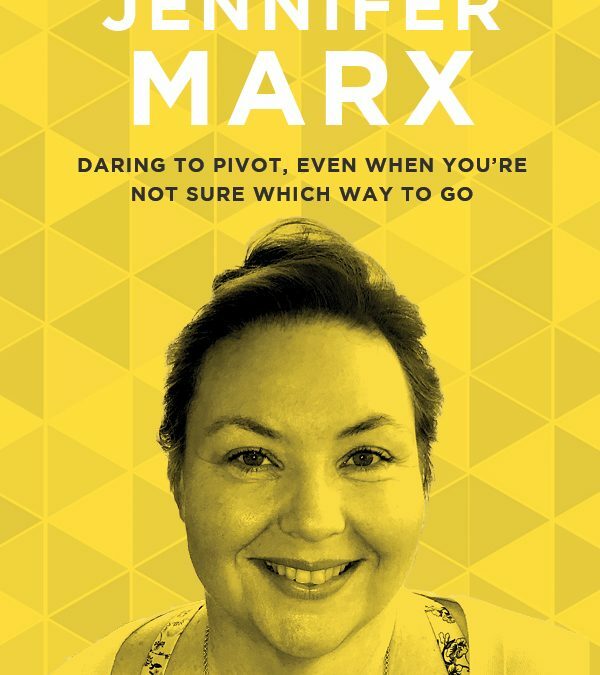 Her unconventional and swift rise in the corporate world is a powerful lesson in seizing every opportunity. 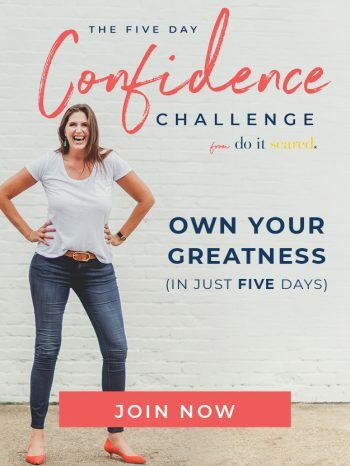 Imagine if you could turn a $20-a-month blog into one generating almost seven figures in profit in under two years. My amazing student Jennifer Marx of Jennifer Maker did exactly that, and she’s here today to share her inspirational story!